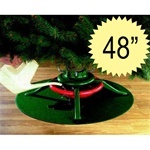 Christmas Decorations | Trees, Storage, and Decor | Free Shipping! 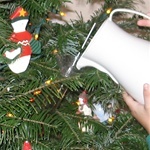 Christmas decorations from Home Products 'N' More are all about convenience. 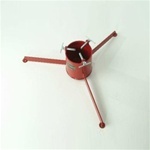 We want to offer Christmas decorations that help make your life easier. We frequently hear from customers who have just purchased a large Christmas tree but have stand that's too small. Not a problem, we have Christmas tree stands for trees up to 30 feet tall! 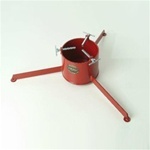 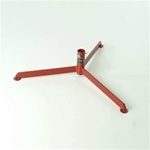 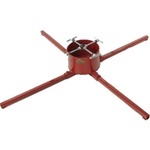 We also have several models of artificial Christmas tree stands. 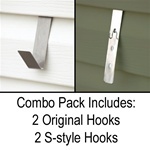 We also have some solutions that can make quick work of hanging Christmas decorations such as wreaths, garland, and ornaments. 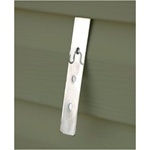 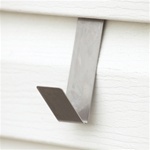 We even have vinyl siding hooks that will allow you to hang Christmas decorations on your vinyl siding without having to drill a hole! 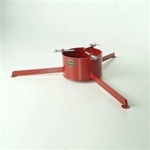 For great gift ideas for everyone on your shopping list, please be sure to visit our Unique Gifts category!